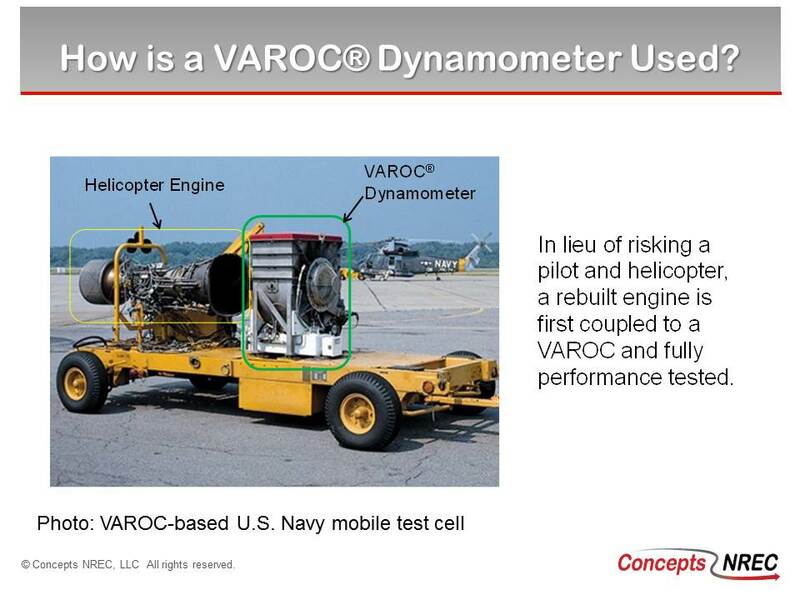 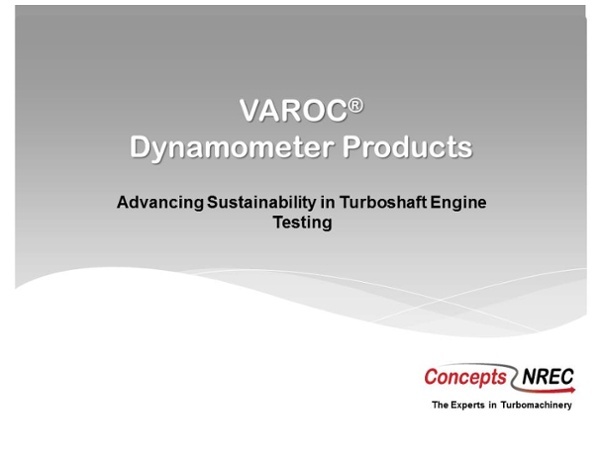 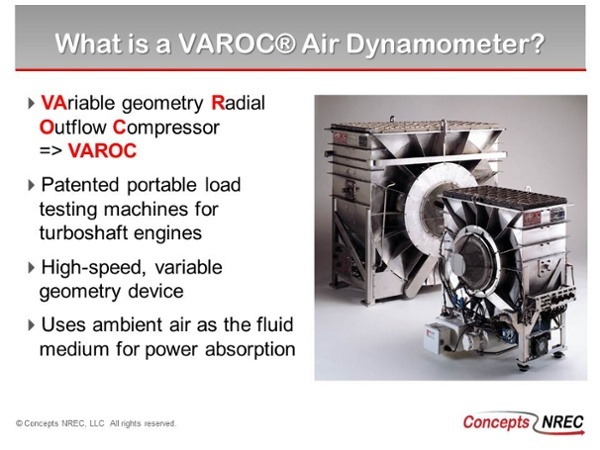 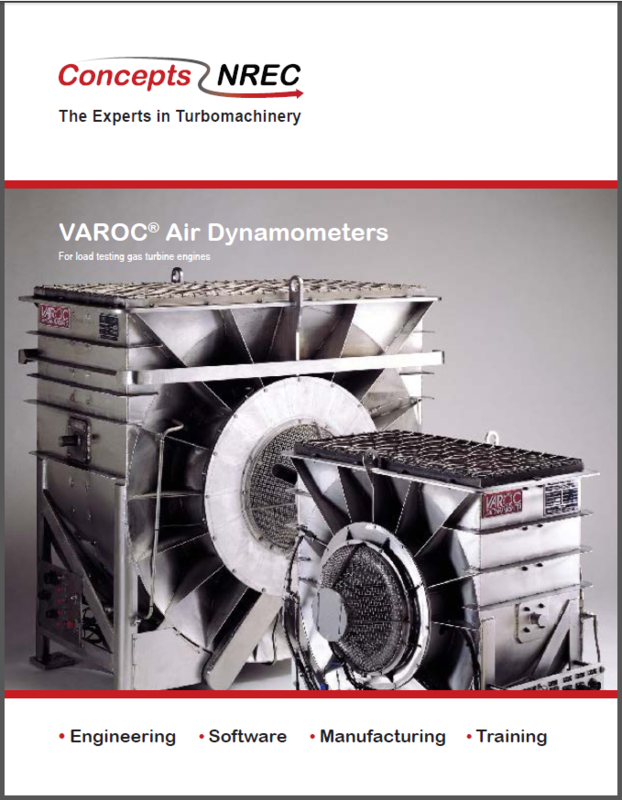 The VAROC Air Dynamometer is used by military and commercial organizations throughout the world, and has established a new standard for testing aircraft and industrial gas-turbine engines. Our three air brake models, the V35, V35/85, and V250, provide an accurate, easy-to-use, easy-to-maintain, compact, lightweight, and highly reliable test capability to measure the performance of over forty turboshaft engines ranging from 50 hp to 18,000 hp. 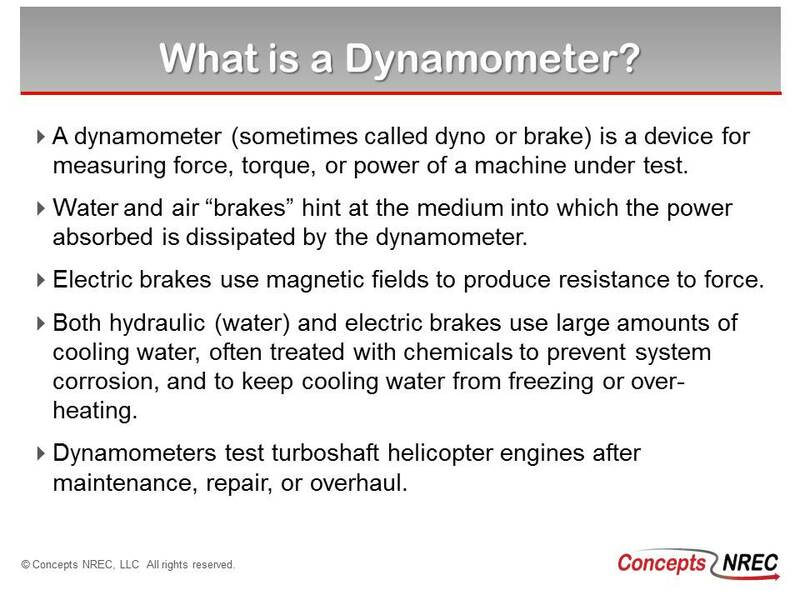 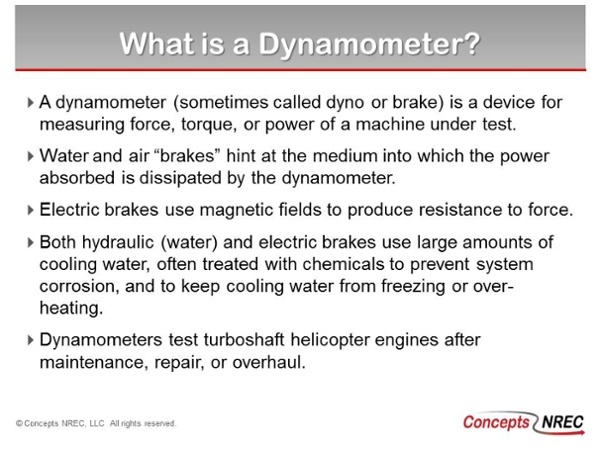 The patented product design using ambient air as the fluid medium provides significant advantages over all other types of dynamometers. 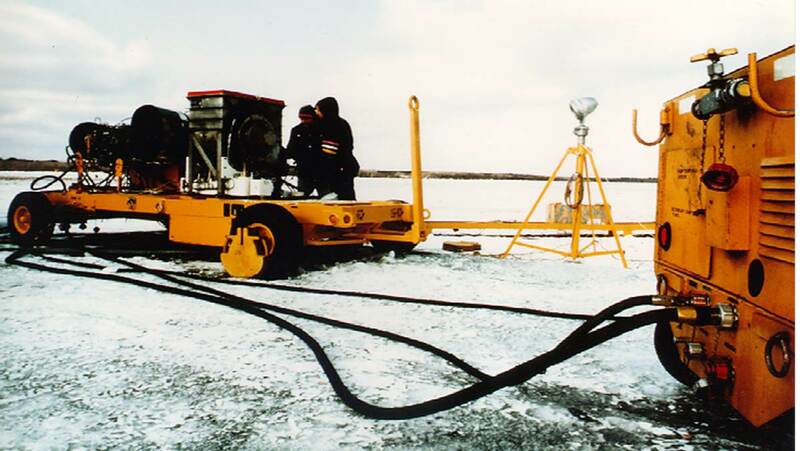 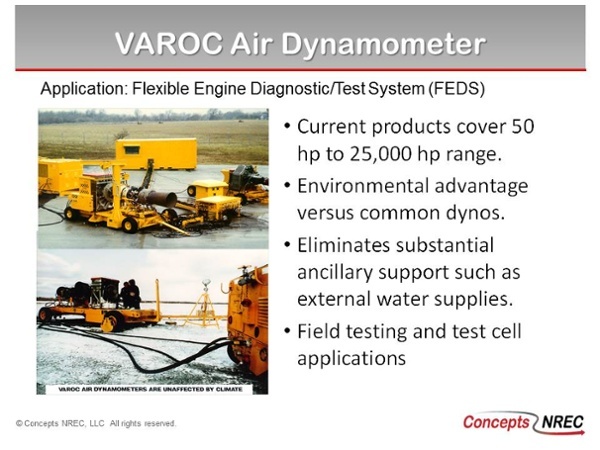 The VAROC Air Dynamometer can be installed in fixed test-cell installations or used in mobile field applications without extensive support equipment. 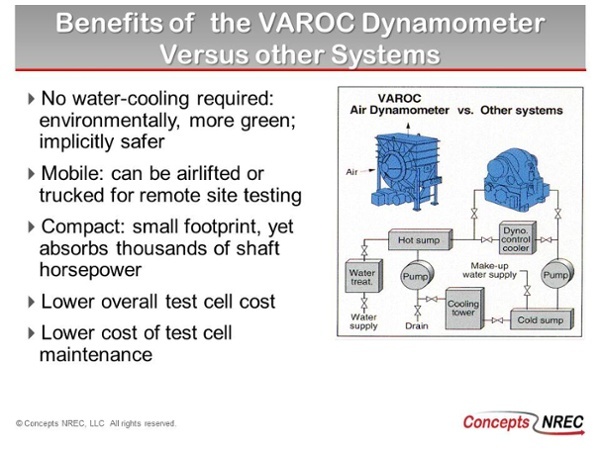 Unlike water brakes, the VAROC can operate in any climate, including extreme temperatures, while eliminating a previous source of environmental pollution.